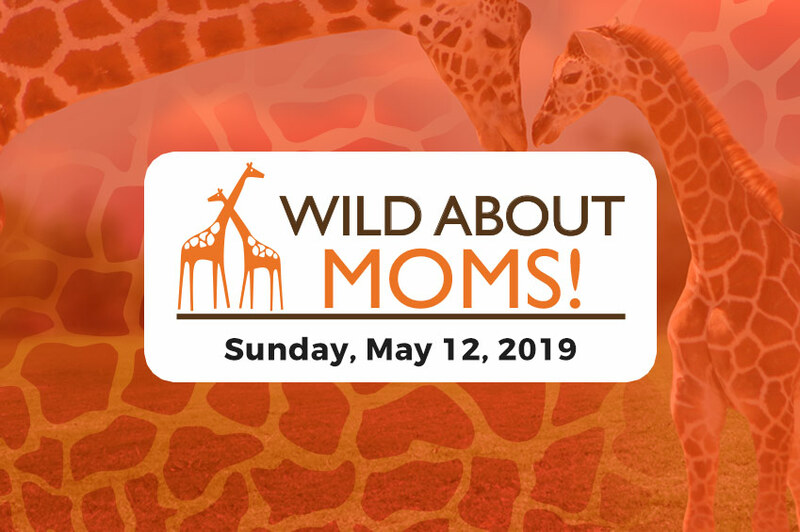 Your “Wild” bunch will experience a delicious lunch with indulgent desserts, followed by a Live Animal Encounter at 12:45 p.m. and complimentary admission to our world-class Wildlife Museum. 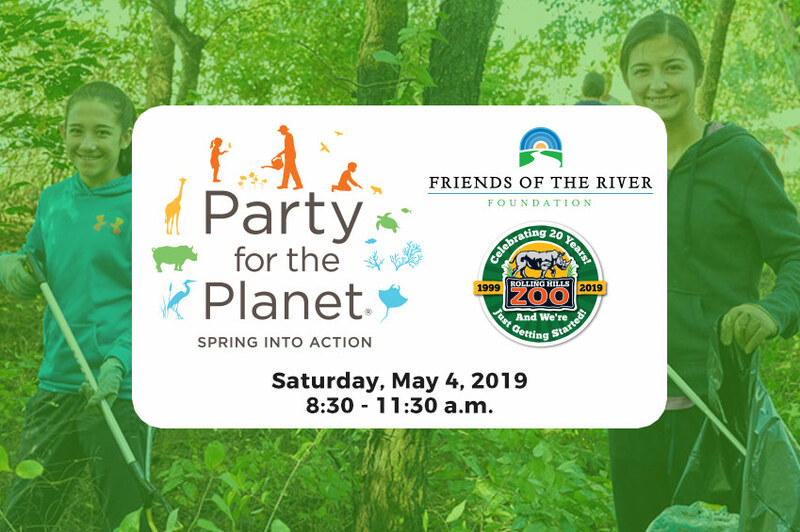 Limited seating available and advance reservations are required. 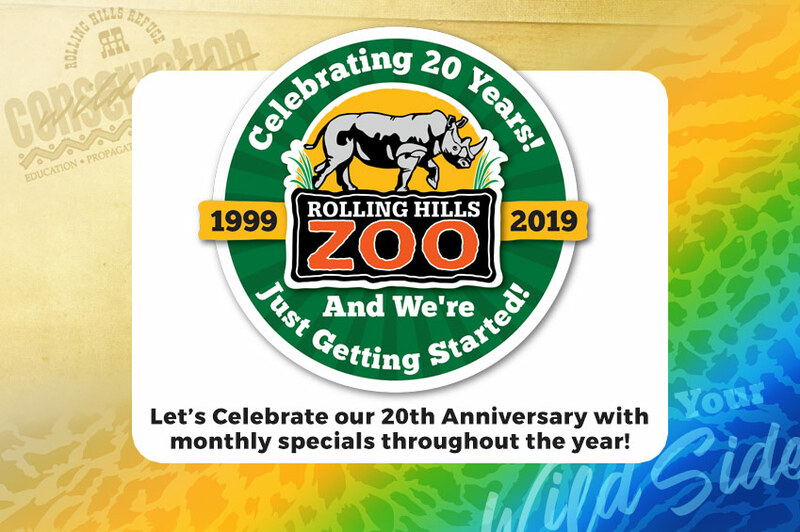 PLUS, each ticket purchase will be entered to win a future Wild Outing for their office! 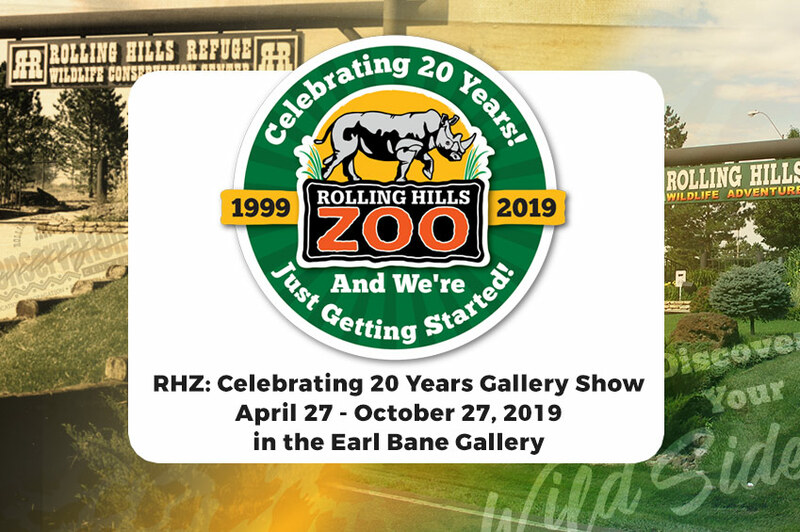 Up to 24 guests will enjoy the Zoo & Wildlife Museum admission, picnic lunch and an exclusive behind-the-scenes RHZ experience! 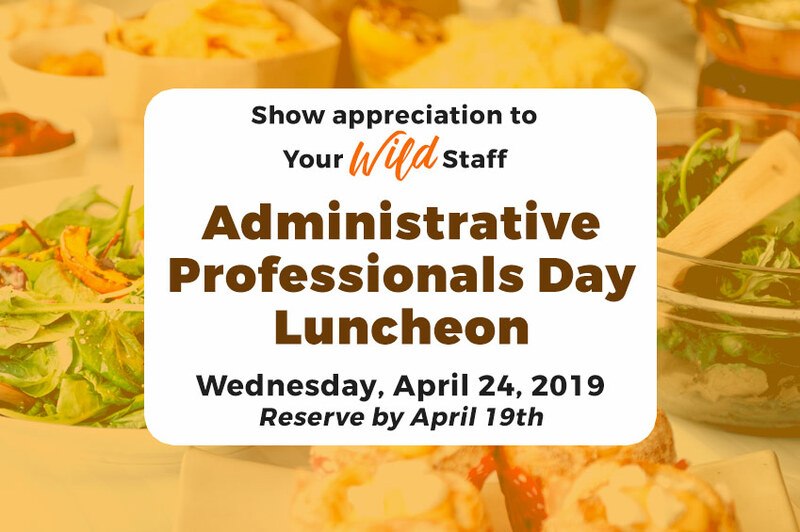 Seating available from 11:30 a.m. to 1 p.m.
Make your reservations online by following the link, or call Tracy Allen at 785-827-9488, ext. 114.